Istanbul: Turkish President Recep Tayyip Erdogan has appointed himself chairman of the country’s sovereign wealth fund and completely changed its board, naming Finance Minister Berat Albayrak as his deputy, the country’s Official Gazette said on Wednesday. 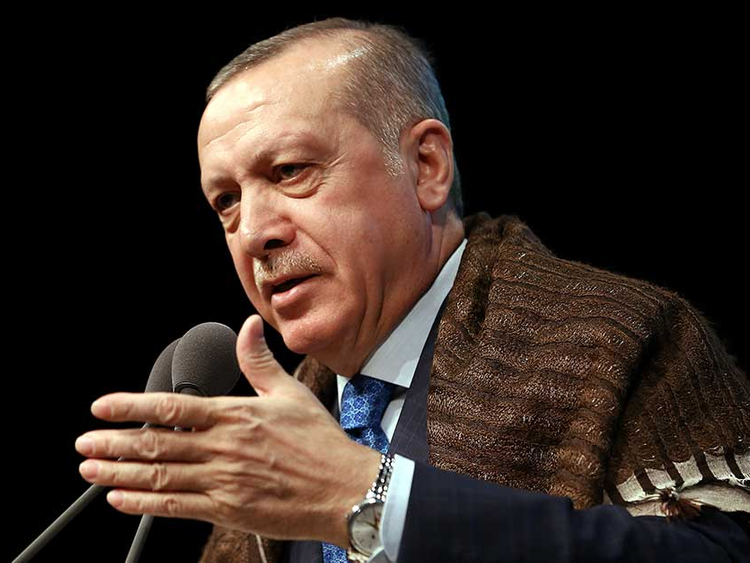 The revamp was the latest in a series of steps by Erdogan to assume new powers, since he won a presidential election in June, heralding the move to an executive presidency granting sweeping authority. The $50 billion-worth wealth fund (TVF) was set up in 2016 by the government to develop and increase the value of Turkey’s strategic assets and provide investment resources. The subsequent acting chairman Himmet Karadag told Reuters in December it was in talks with China’s ICBC, Singapore’s wealth fund TEMASEK and the Russian Direct Investment Fund on cooperation in bilateral project financing.